After a loss, many families choose to come together for a meal and share memories of loved ones that help us heal. Mountain View Funeral Home, Memorial Park & Crematory offers reception areas conveniently located and easily accessible on the property that can be used before, during or after the service. 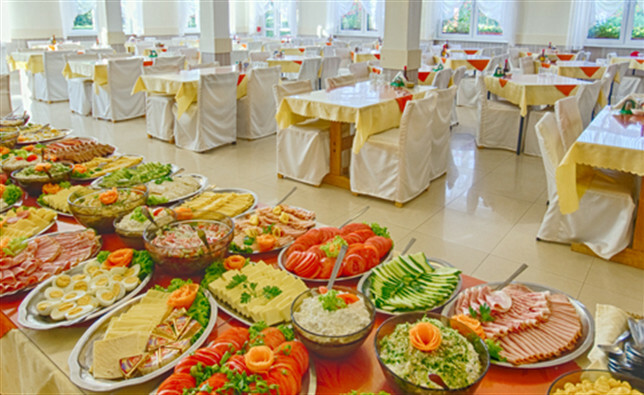 We can assist you and your family in creating a personalized gathering, including a meal selected from a range caterers appropriate for any budget. For more information on how we can help you in creating a personalized gathering conveniently held at our location please call us at (253) 948-9895 or click here to request additional information.